Piri piri is the name of both the African bird’s eye chilli and the grilled Portuguese chicken dish bearing the same name, after explorers and traders took chillies from South America to their African colonies. The fiery chilli marinade – typically including oil, cayenne pepper, garlic and salt – proved so popular that the dish was taken back to Portugal and subsequently spread across the world. 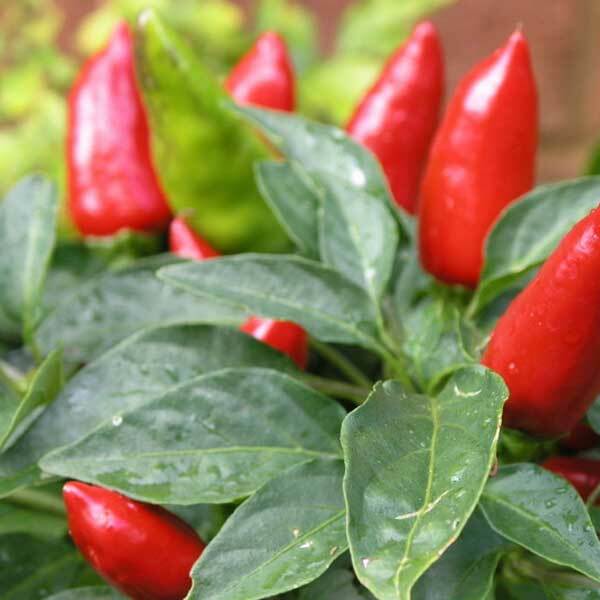 Believe it or not, the Portuguese also introduced chillies to India through their trading routes in the 16th century.